Spoiler alert: no pour over pressure here. There’s an easier way. Downtown’s new caffeinated table-tennis spot is a smash hit.  Coffee in a coat-check room and a new cat cafe complete Indy’s dining scene.